Hi dears! 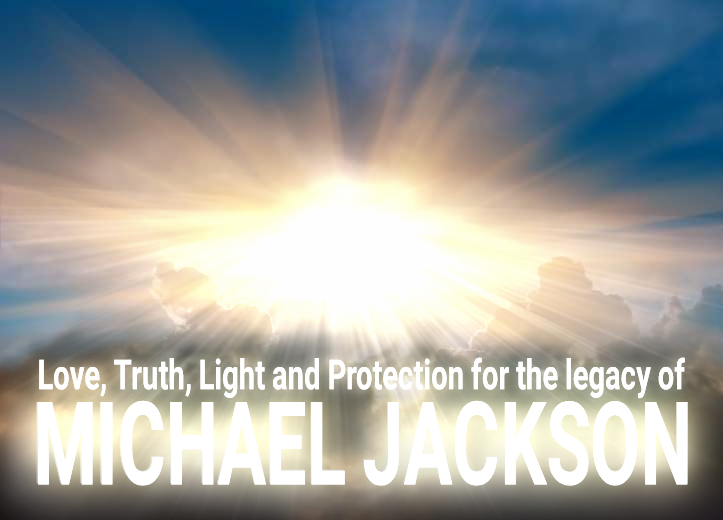 We're going to do a DAILY meditation/prayer for the protection of Michael's name and legacy, so if you can, please join us to help uphold him this way as well, in Truth and Light! Dear Ones... 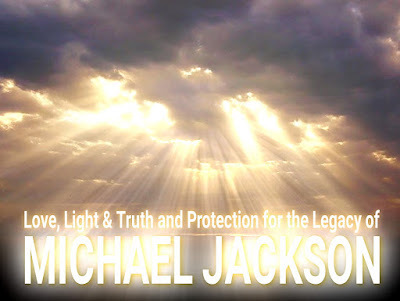 This is a special daily prayer/visualization/intention for the protection and upholding of Michael's name and legacy. It can be done whenever you like, as it fits into your schedule. You can add it to the daily "Change the World Initiative" if you are participating in that, too. May we all hold Michael in our hearts together always, and may the world as well! With gratitude and love, Amen. We need to spread love around. Okay, everybody, this is the post about the SYNCHRONIZED prayers to coincide with the airing of LN. We're going to do this TOGETHER 10 minutes before the start of each air time (like both HBO feeds - East and West, to cover the whole US), at the ONE HOUR mark halfway through, and again as it's ENDing. Hope you can join us! *THUR & FRI morning for you! Last edited by mjbunny; 16-03-2019 at 03:50 PM. 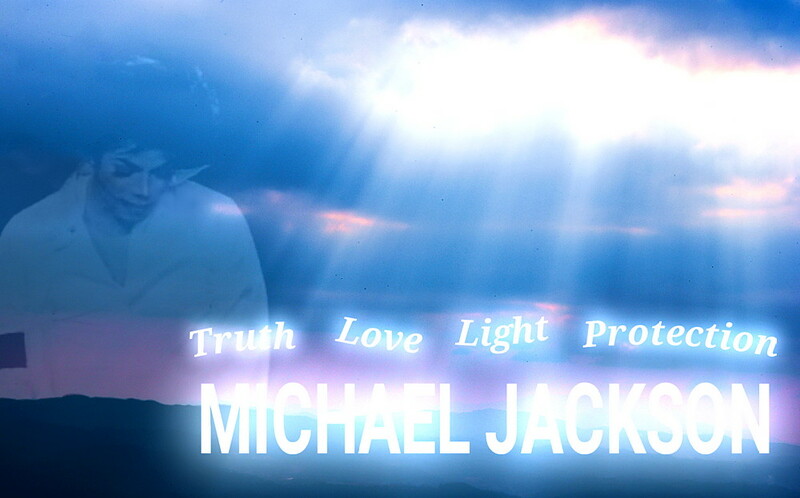 Thank you mjbunny for the info and updates and all your kind words/prayers about Michael. Thanks for keeping this going. Much appreciated. I have been praying for MJ and the family a lot lately. It certainly couldn't hurt with all that's going on especially. This week there's still Italy and France, and then I think (?) there's a bit of a break. And of course MAJOR LOVE PRAYER is this coming Monday (the 25th), when we send love to all the world! 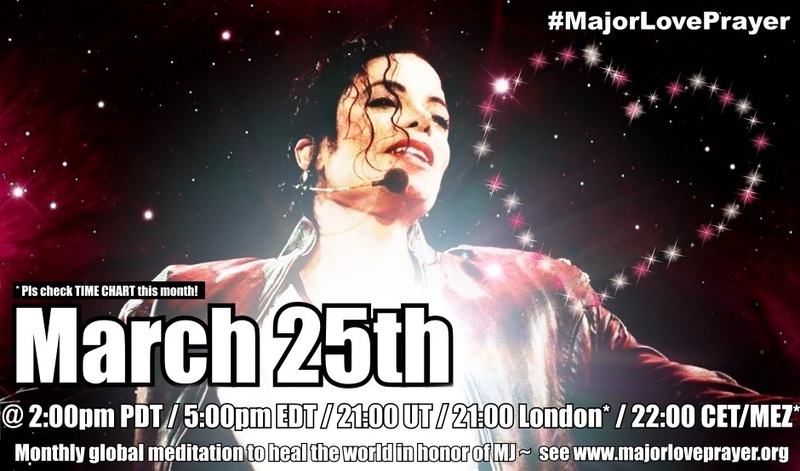 Dear #MJFam ~ This THURSDAY, APRIL 25th, we will again be uniting at the same moment worldwide for #MajorLovePrayer - a special moment of global spiritual unity and healing that happens every 25th [B]in honor of #MichaelJackson! This will be the [B]116th month that we have joined together, SENDING OUT A MAJOR LOVE! [I]Note: Be sure to check the TIME CHART (below) if you're outside of the US/Canada. The time is back to "normal" for the UK (22:00) and Western Europe (23:00), but some locations may still differ by an hour or two. As we did the last couple of months, we're going to begin this MLP by first calling forth a powerful LIGHT of TRUTH from Above, to help all people see through lies and deception and to provide an invincible light of PROTECTION all around Michael's NAME and LEGACY. Then, with all our love, we'll expand it into a global wave of major, major, MAJOR LOVE that will bring HEALING, HOPE, PEACE & POSITIVE ENERGY to our planet and all living beings! ~ ~ ~ 3) *GLOBAL GRID OF LOVE* - Next it's time to connect and send out a major love (like we do every month)! [B] We are together right now, holding this light for Michael across the world, on every continent, in every country, in every realm,[B] so reach out with all that LOVE in your heart to your brothers and sisters across the planet. We reach out our hands spiritually to each other and encircle the Earth with a connected [B]global grid of MAJOR LOVE, each of us a shining point of light and love energy. We are not far away. WE ARE ONE, as the Earth is ONE. As LOVE makes everything ONE in higher consciousness. Hold this vision and this knowing as long as you can, for several minutes if possible, then allow it to settle upon the earth and be carried in the breeze. Let it fly free... Let it remain available to all who need it, who are suffering or grieving, who are in pain or are seeking the inspiration to do good and #MakeThatChange. May all feel the LOVE and allow it to expand their hearts for the highest good. and THANK YOU, beautiful #MJFam!